Samsung makes a lot of products, including flash storage cards. The company has just announced new PRO Plus and EVO Plus cards with increased read and write speeds. And by the way, you can't use them in Samsung's new flagship phone. 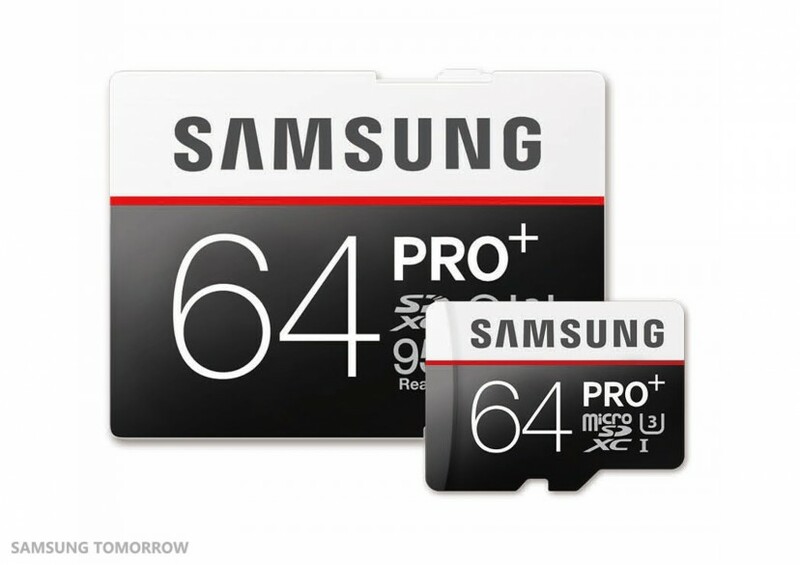 The PRO Plus cards come in 32GB and 64GB sizes and are capable of read/write speeds of 95MB/s and 90 MB/s. The new EVO Plus cards are a little slower with top read/write speeds of 80MB/s and 20MB/s, respectively. 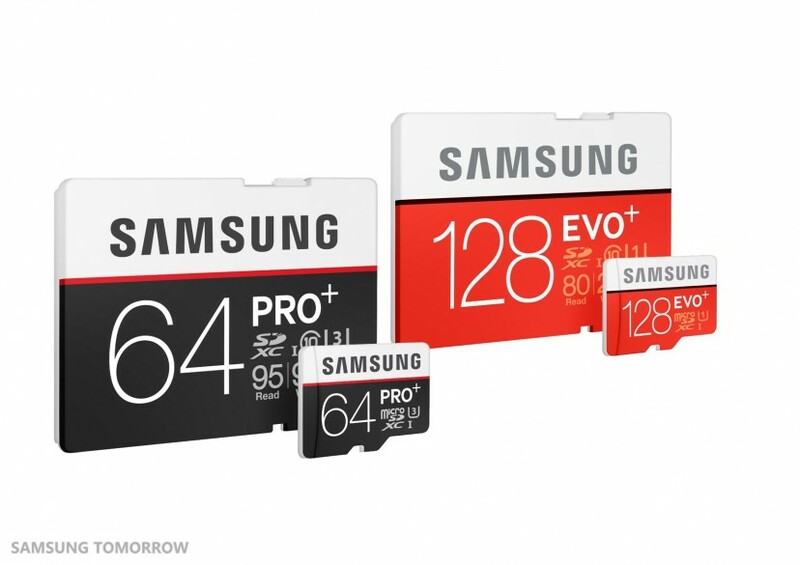 They do come in sizes ranging from 32GB up to 128GB, though.